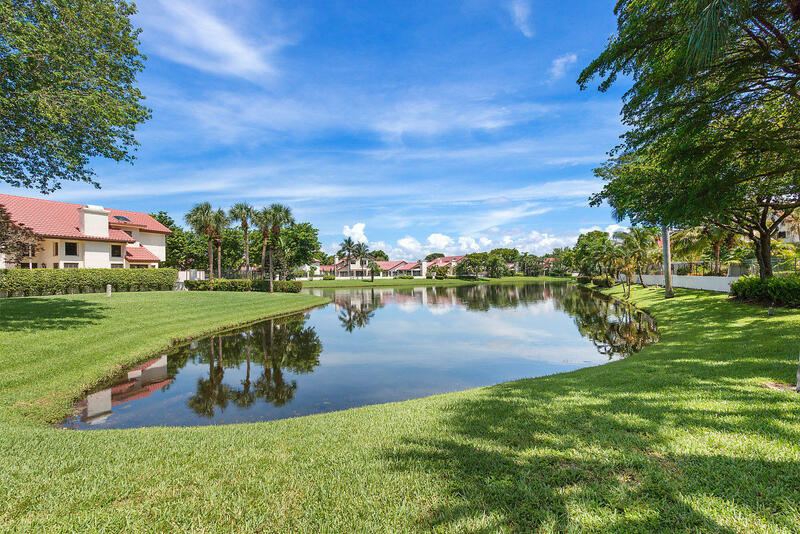 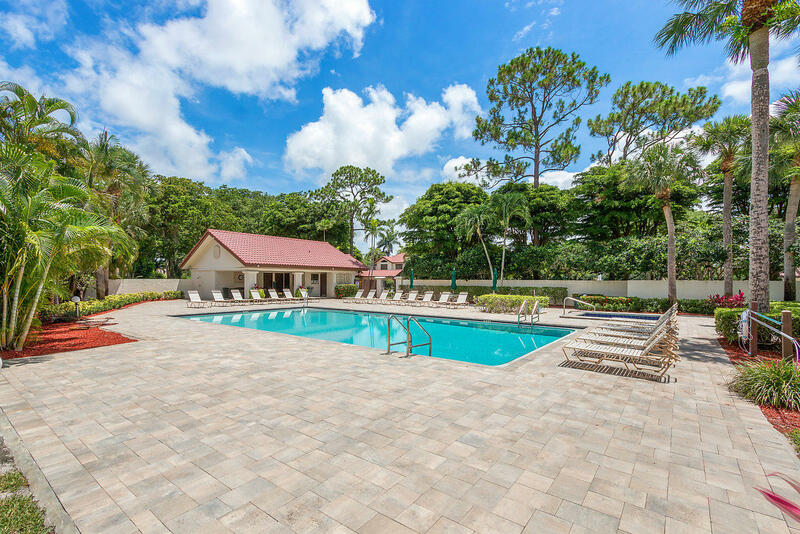 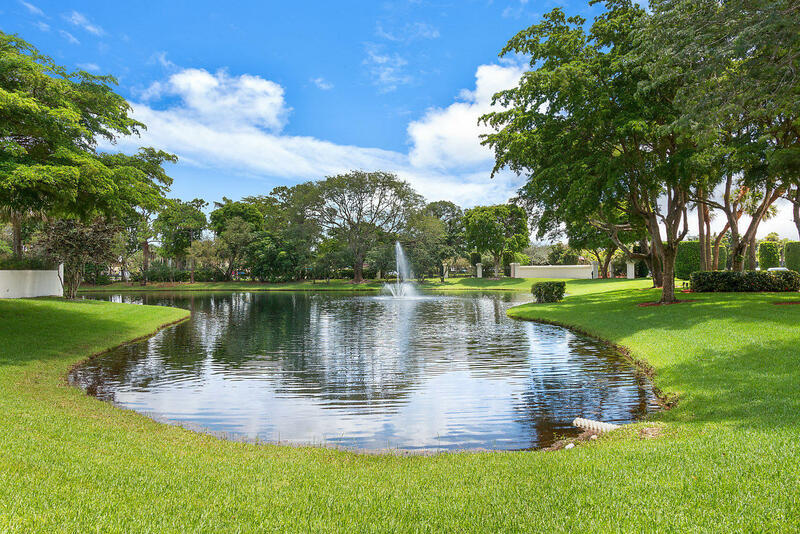 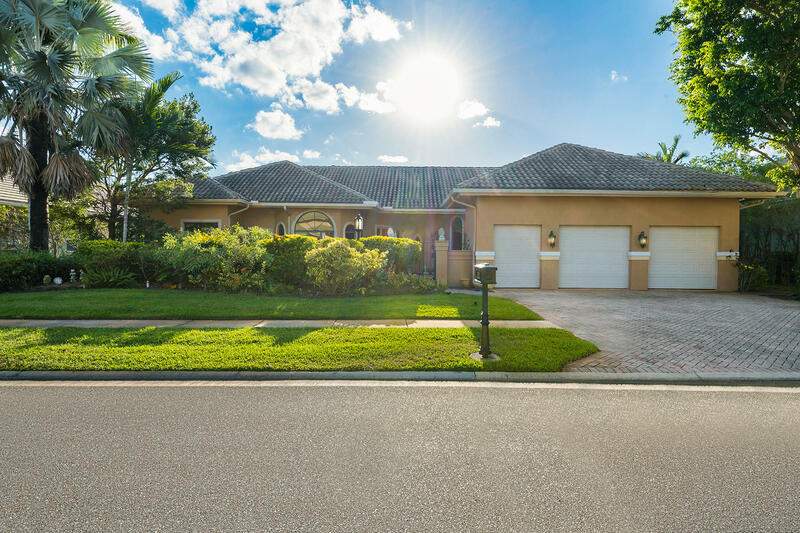 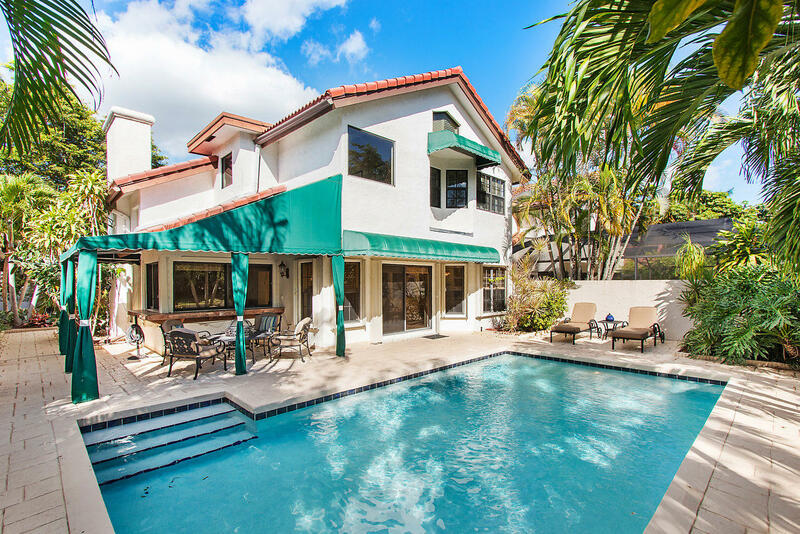 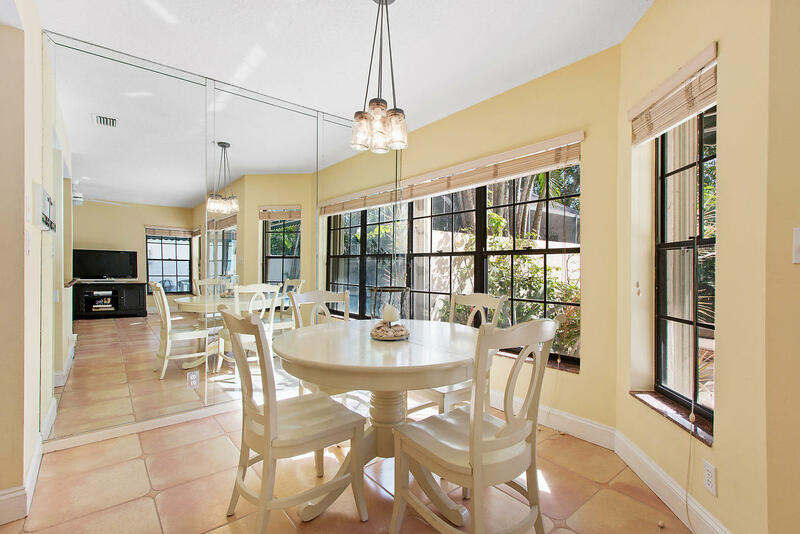 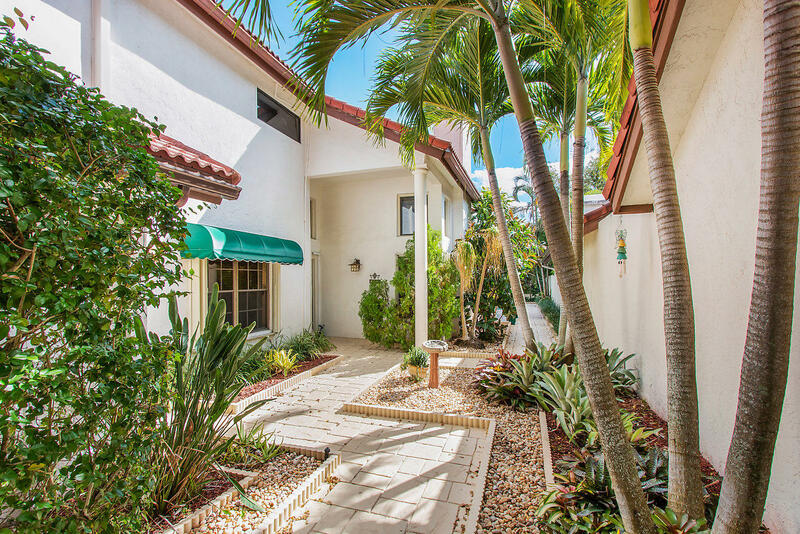 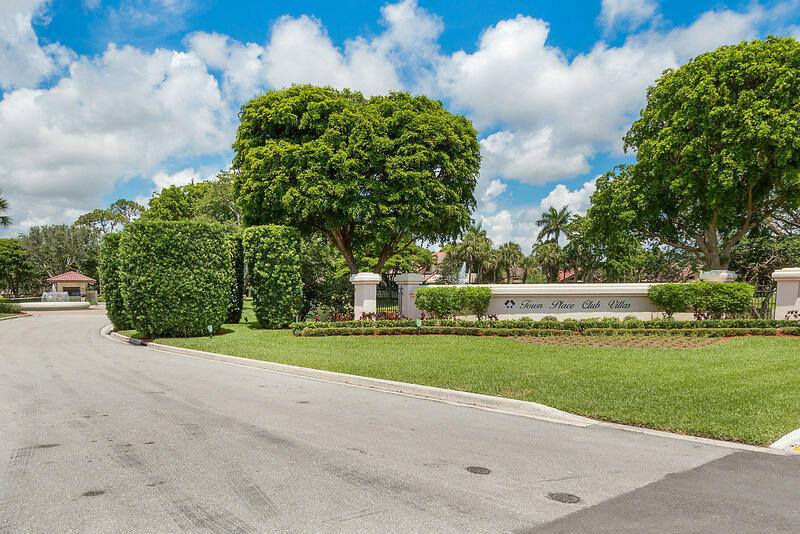 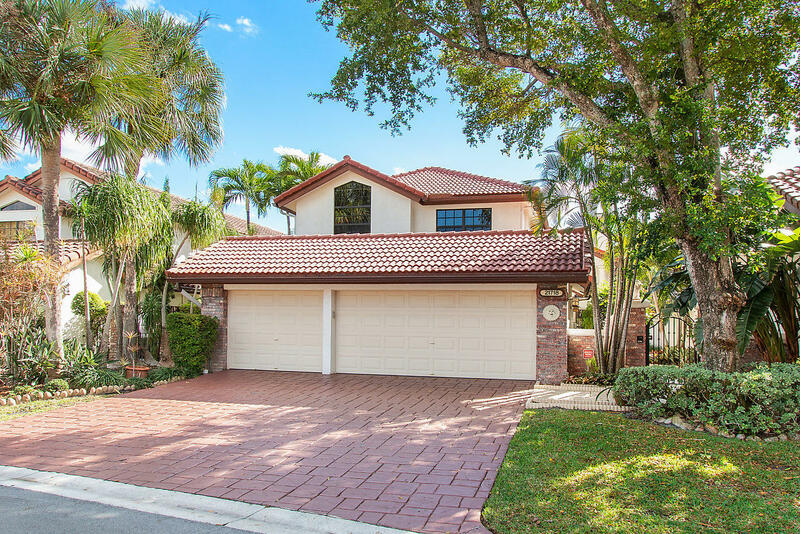 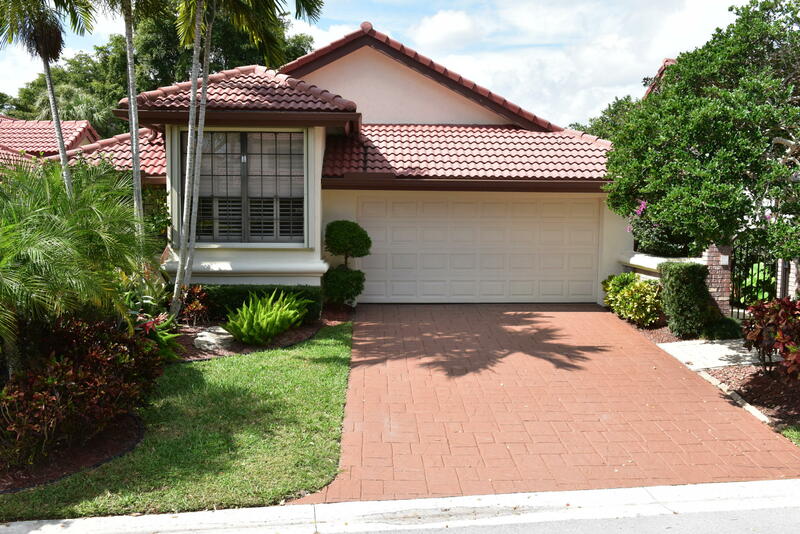 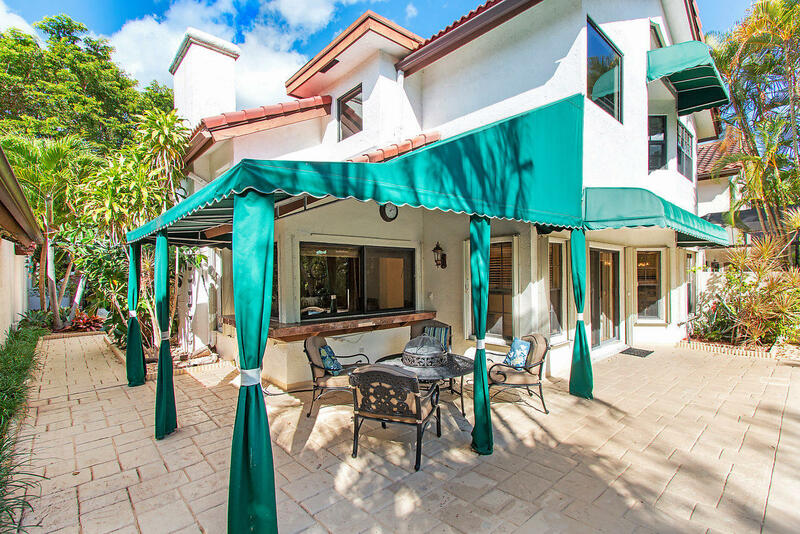 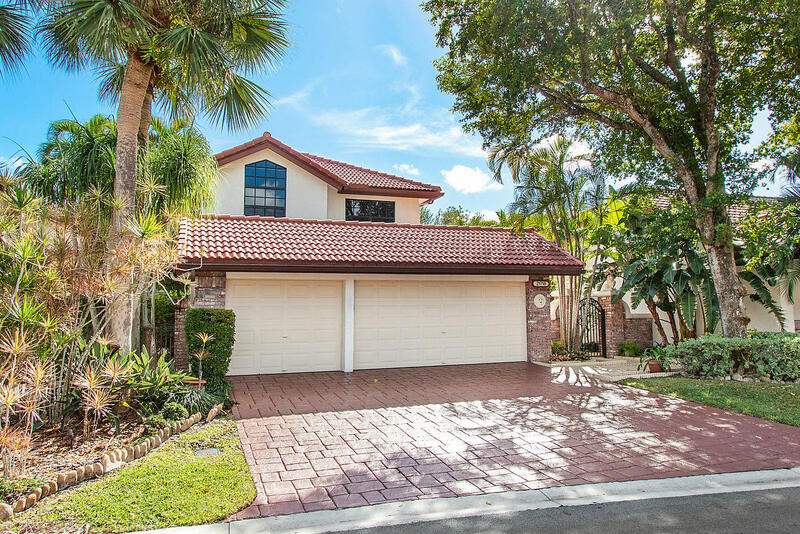 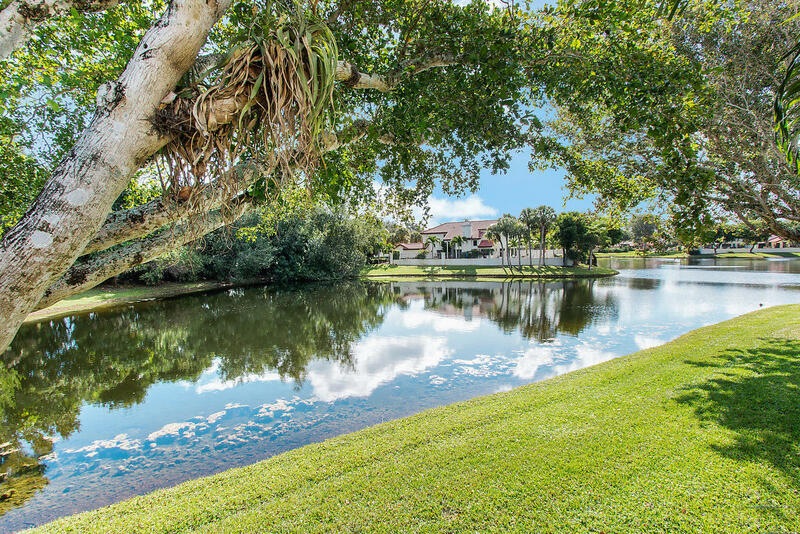 Nestled in the heart of Boca Raton this beautiful lakefront home in Town Place Club Villas is now available. 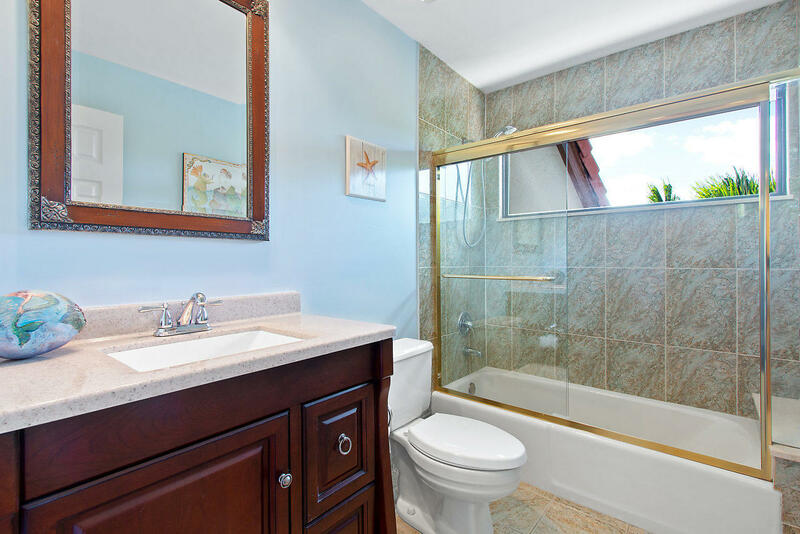 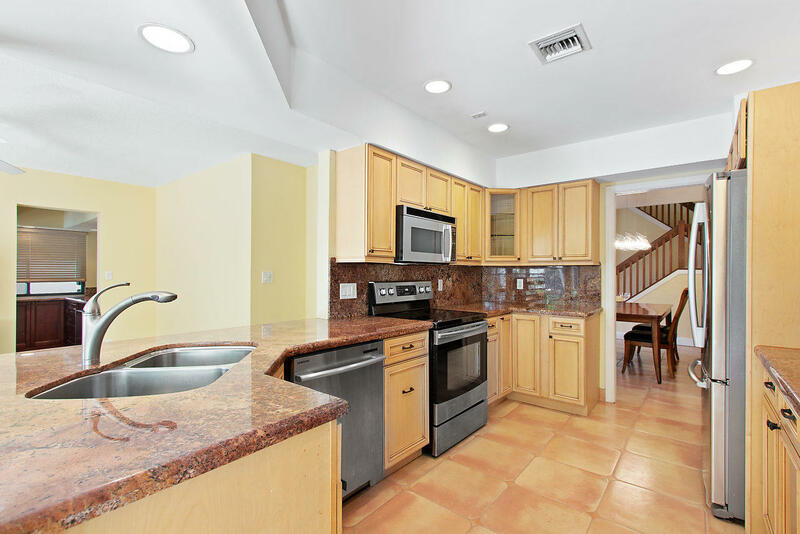 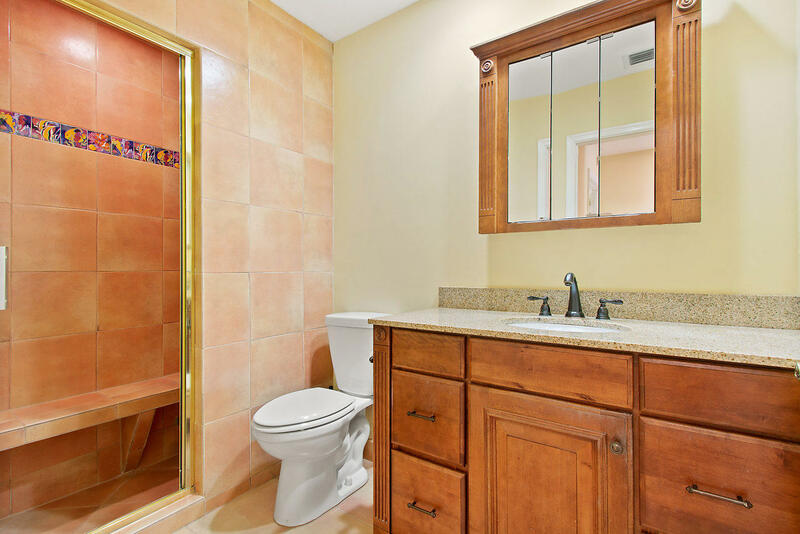 This very well maintained Dominica home. 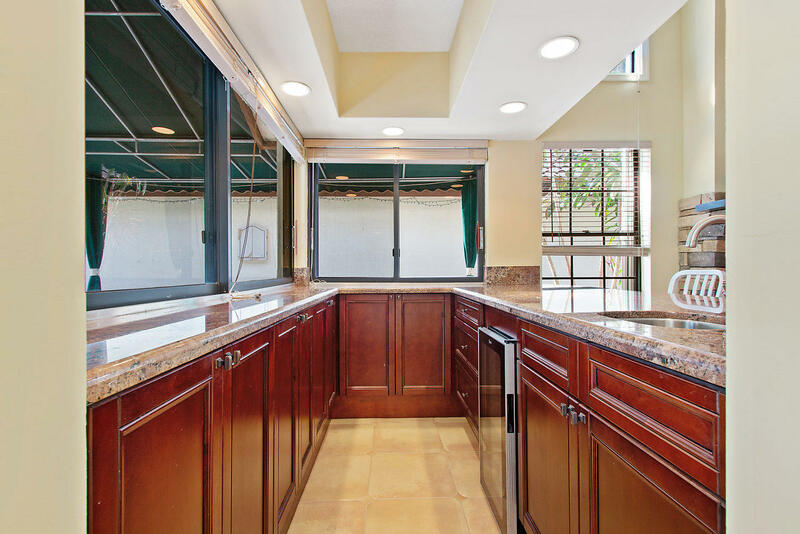 An open-concept plan boasts a light-filled great room, gourmet kitchen with granite counter tops, stunning cabinetry and SS appliances. 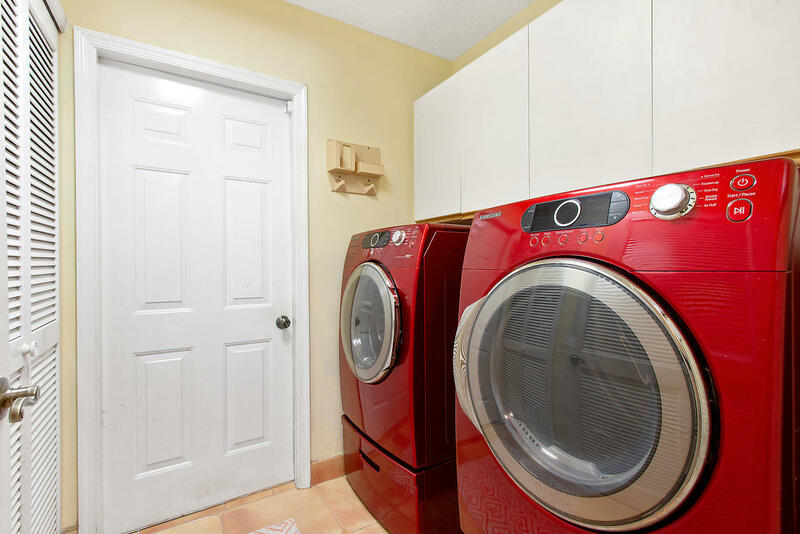 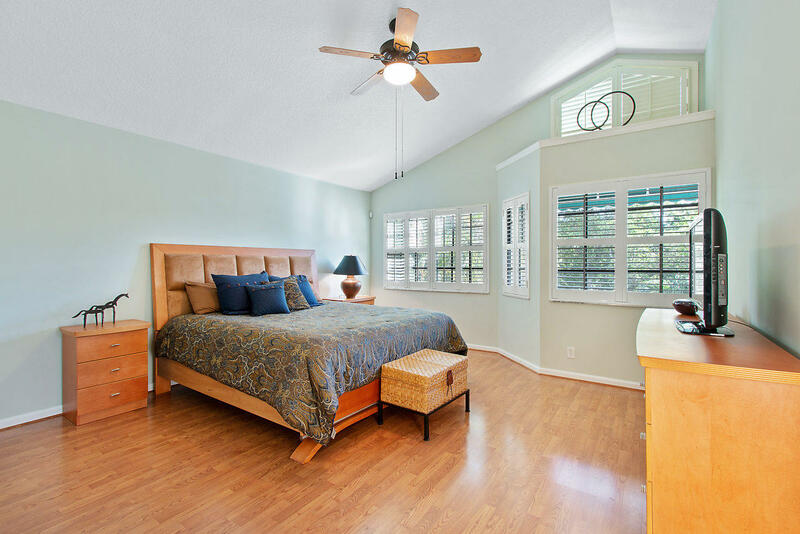 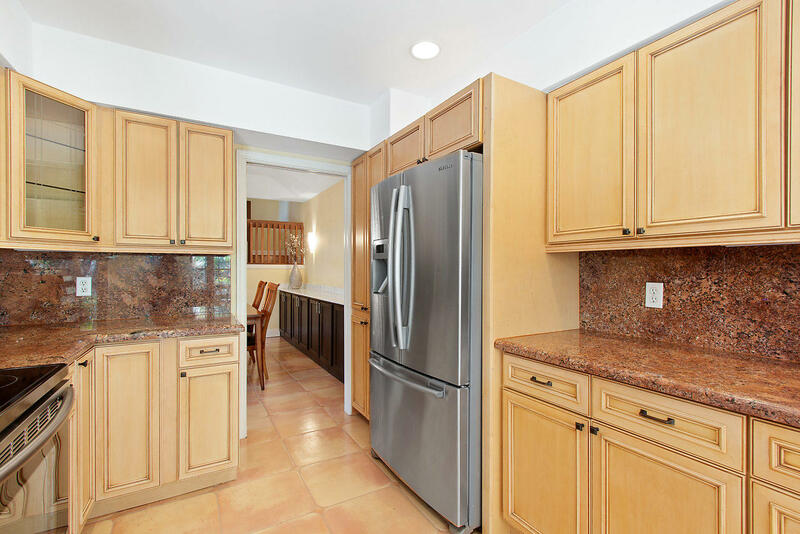 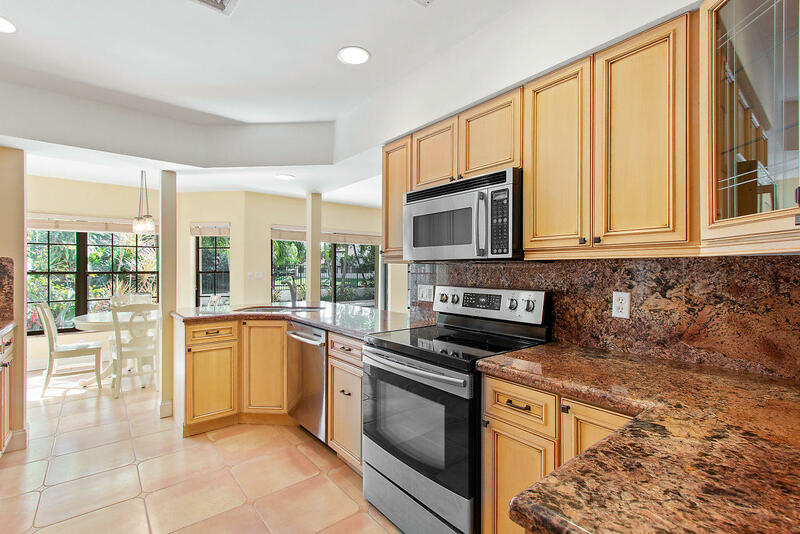 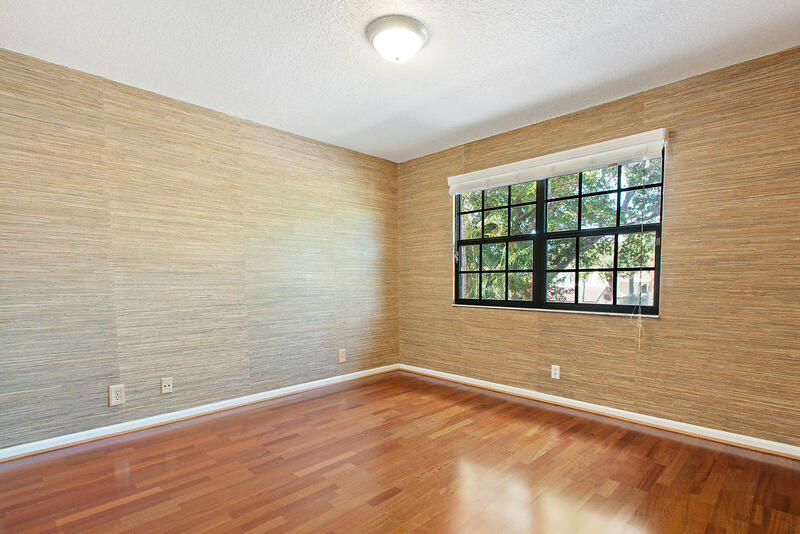 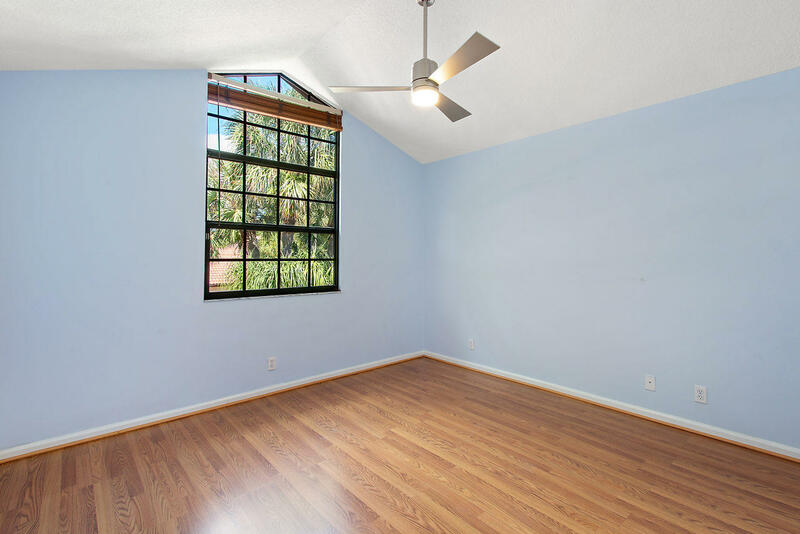 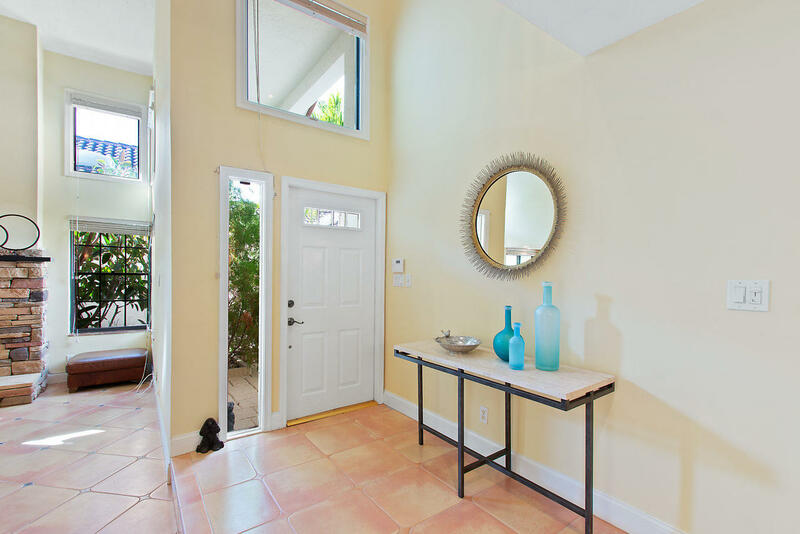 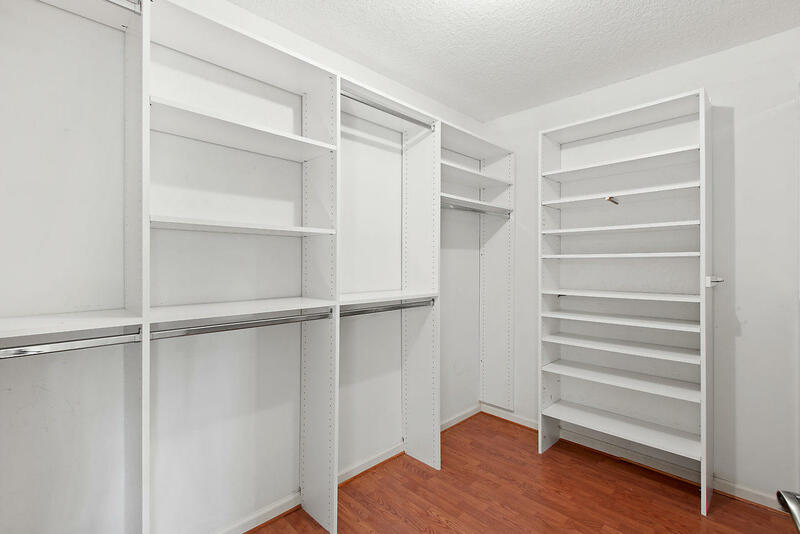 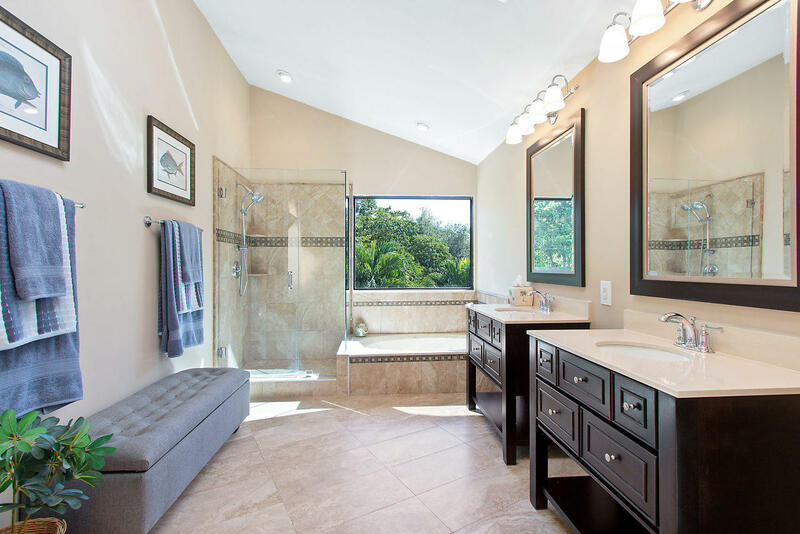 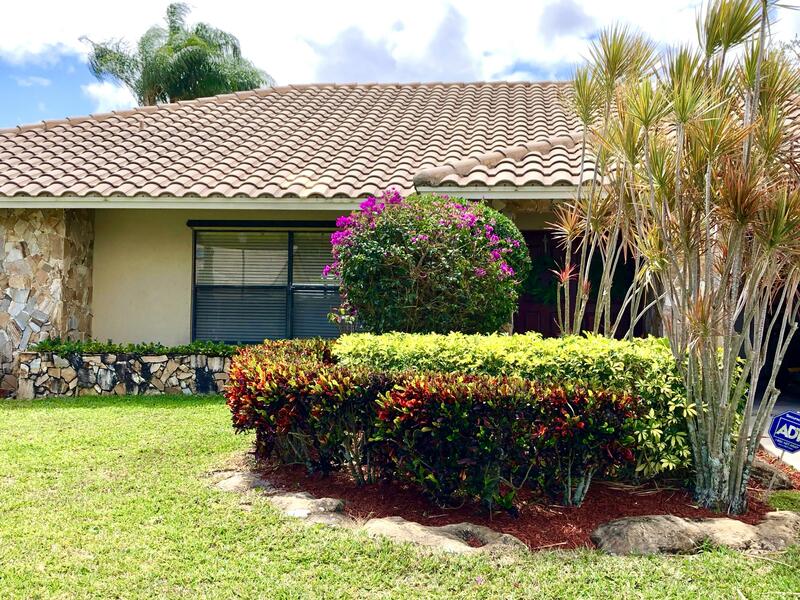 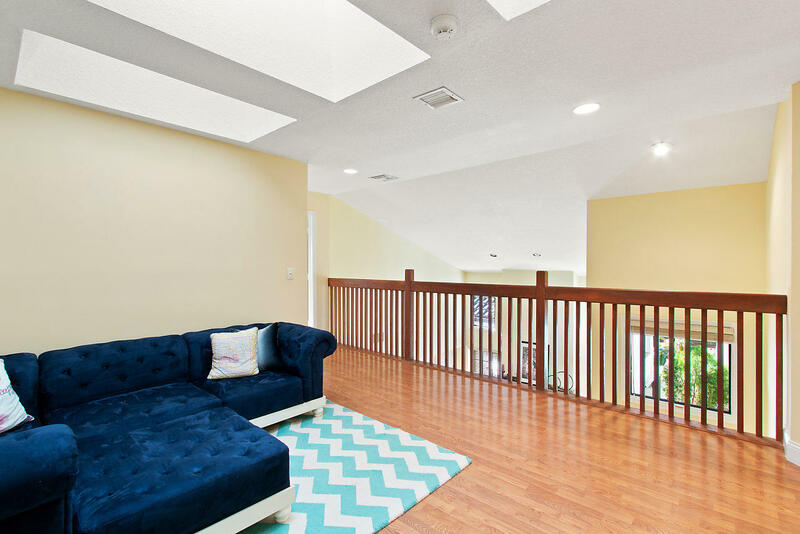 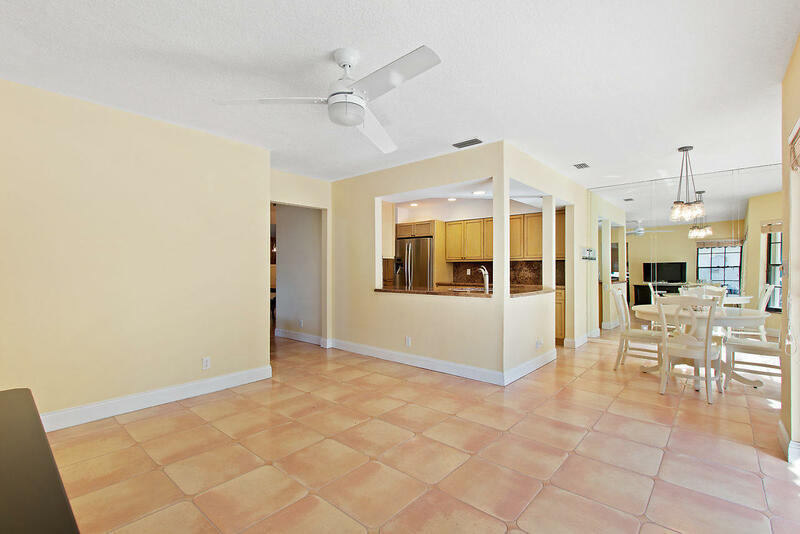 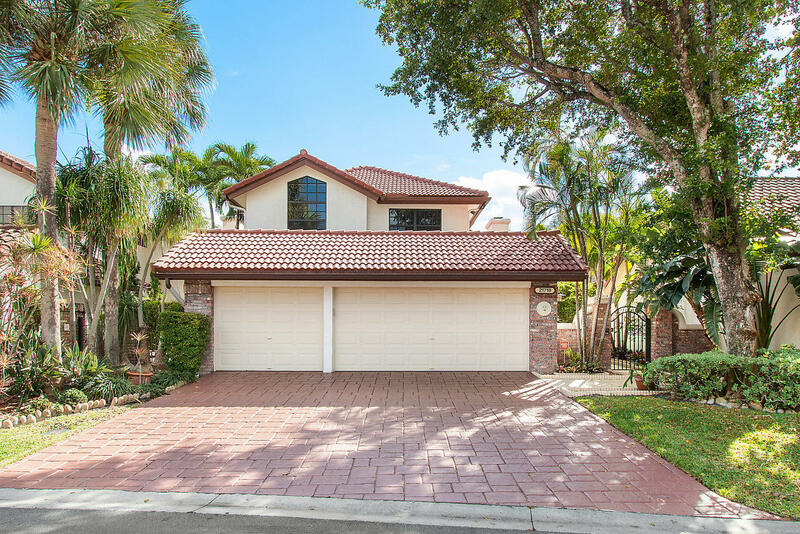 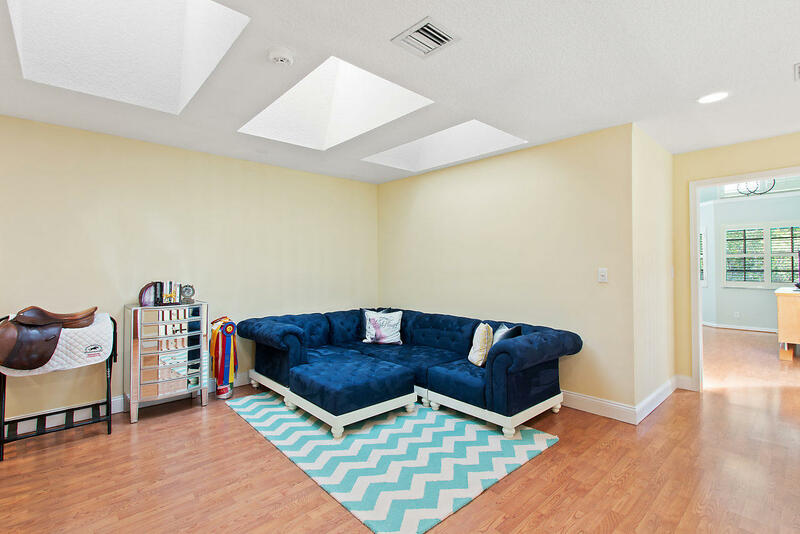 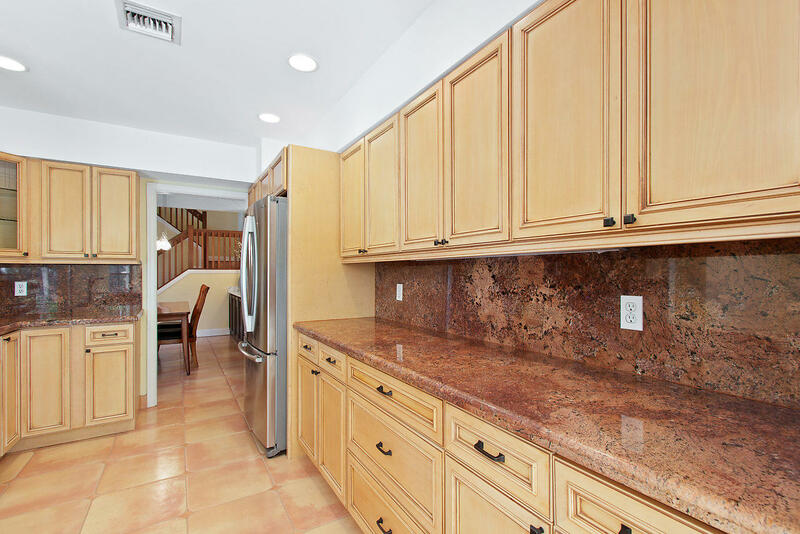 Contributing to the home's overall appeal beyond its natural light is the functional floor plan for open living and it's convenient location in Boca Raton. 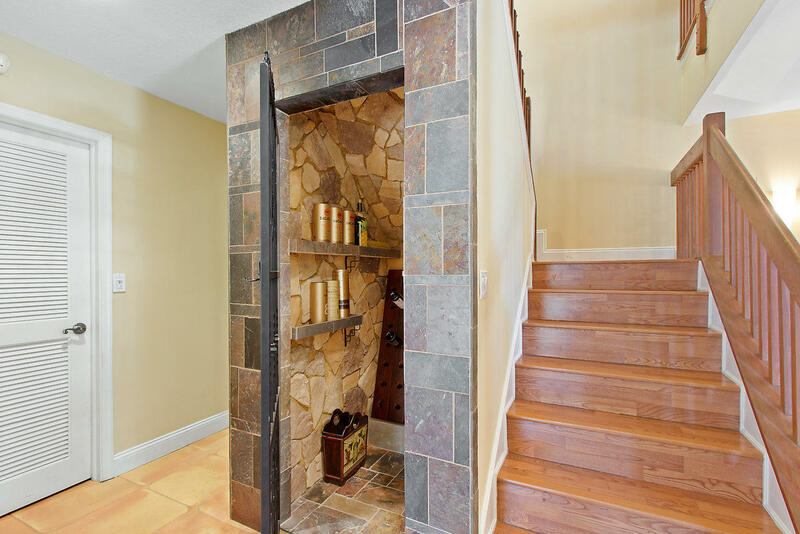 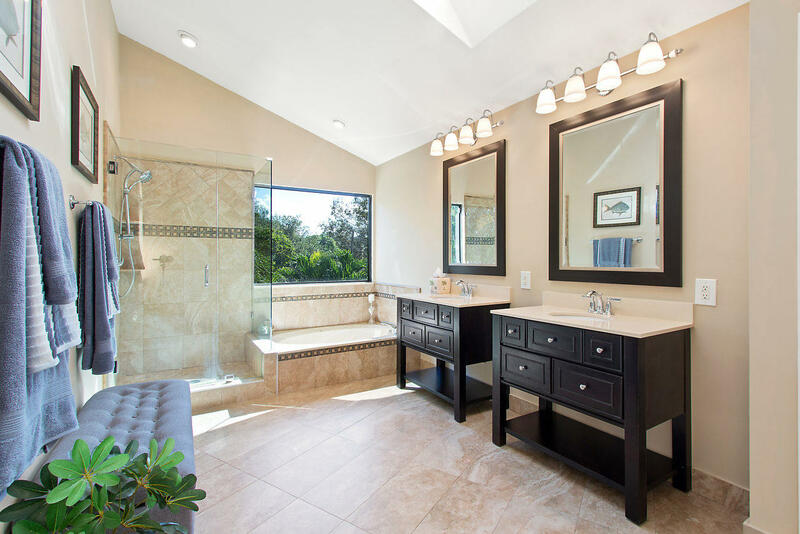 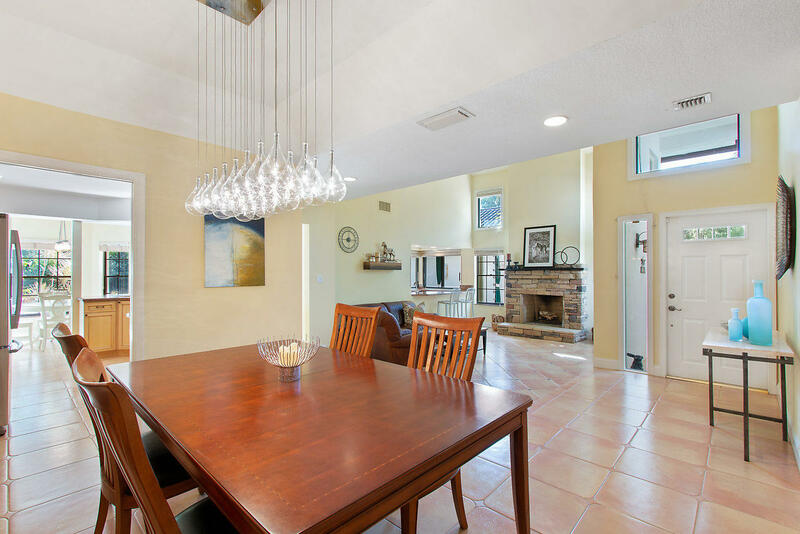 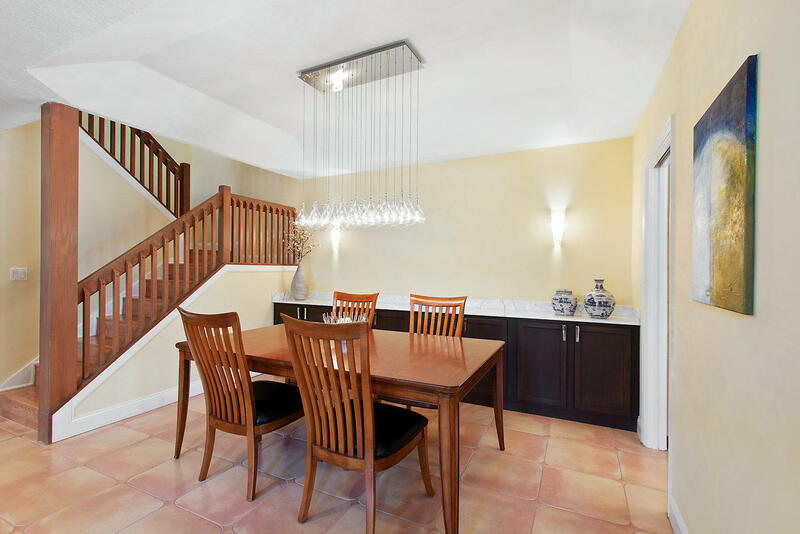 One of the striking architectural features is the soaring ceiling and large skylights. 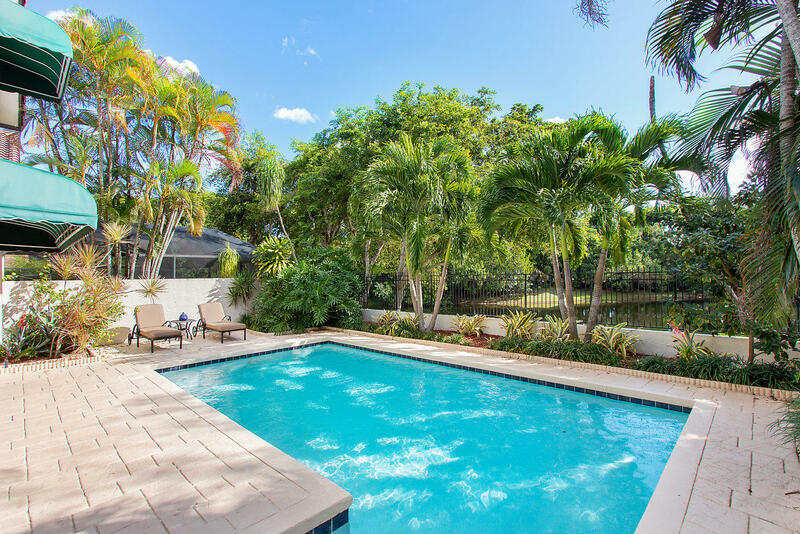 The stunning pool embraced by lush tropical palms and a garden. 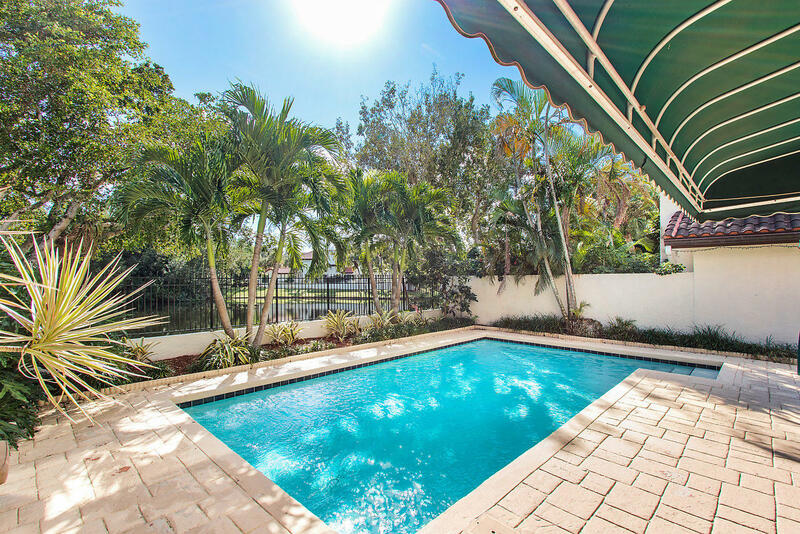 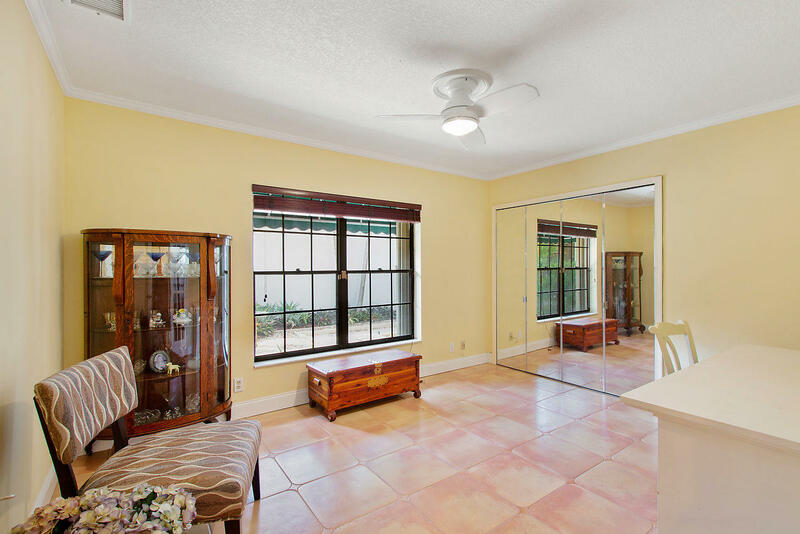 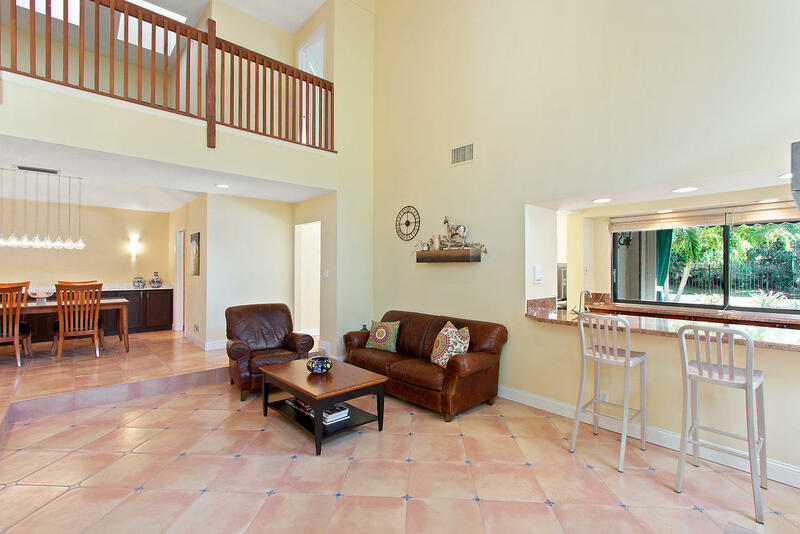 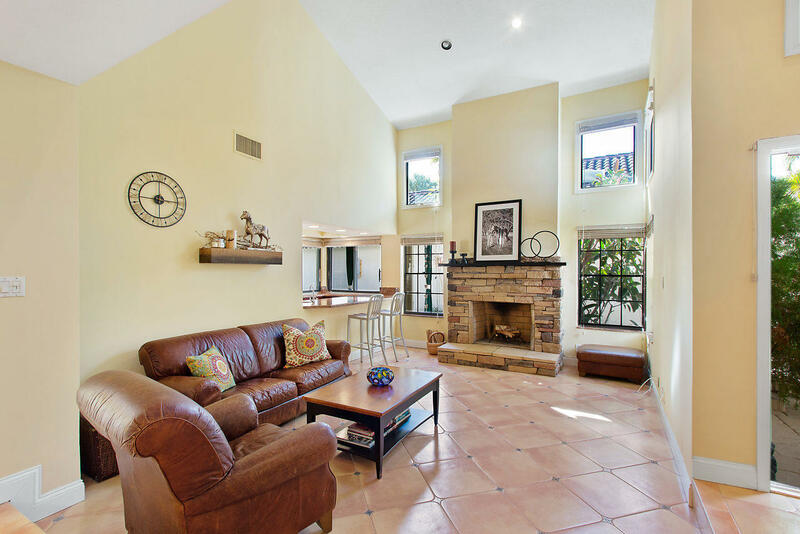 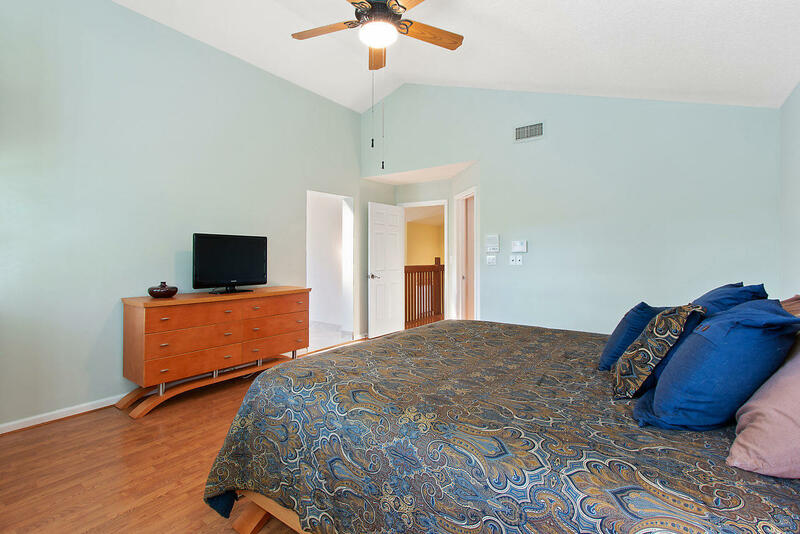 Enjoy entertaining or relaxing in the vast, secluded backyard. 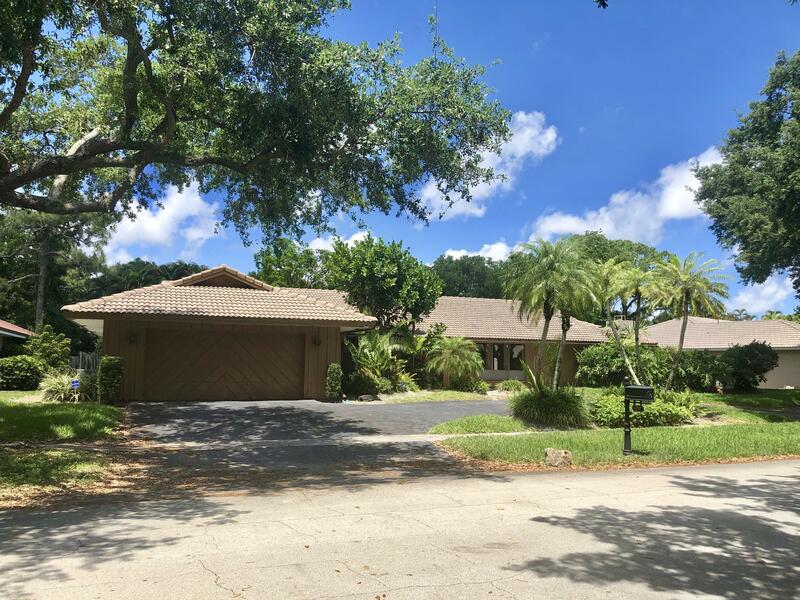 THIS HOME IS PRICED TO SELL! 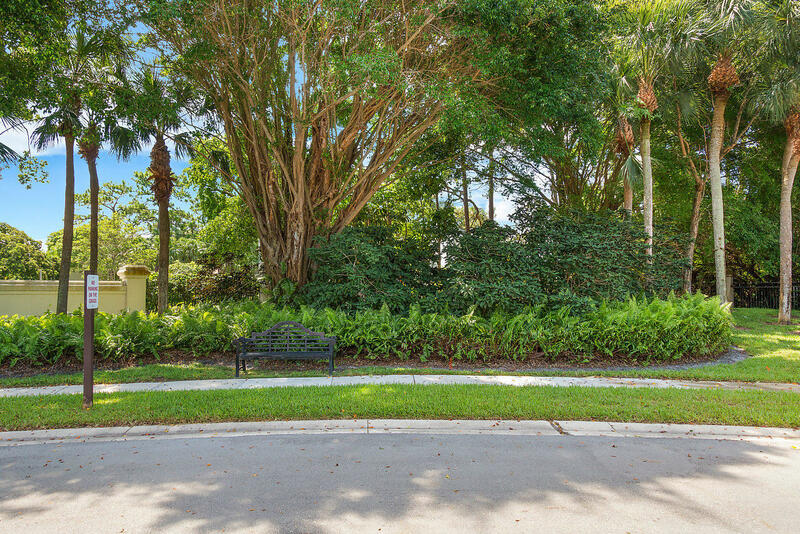 Directions: Off of St. Andrews Blvd between Glades and Palmetto Park Rd.